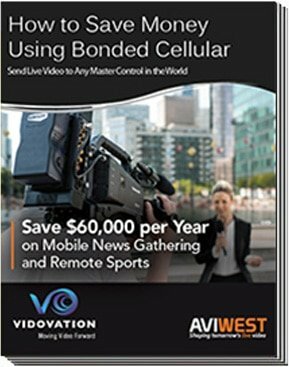 The AVIWEST’s MOJOPRO Series is the ultimate video encoding and live streaming software application range available on mobile devices (iOS and Android™) and MacBook® Pro. It allows video professionals to flawlessly stream live videos, edit files, and forward recorded content from any location over bonded 3G/4G and Wi-Fi connections in just seconds. MOJOPRO empowers broadcasters creativity right at their fingertips!